Progesterone is a steroid hormone which, along with other female hormones, helps to prepare the female body for pregnancy and maintains a proper menstrual cycle. 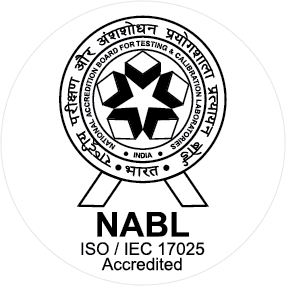 The Progesterone Test is performed to measure the levels of progesterone in blood. The progesterone test measures the levels of progesterone in the blood. Progesterone is a hormone which helps to prepare the female body for pregnancy and maintain normal menstrual cycle and coordinate with other female hormones. Every month, the menstrual cycle begins with an increase in the level of estrogen hormone. This causes thickening of the inner lining of the uterus called endometrium. This coincides with an increase in levels of luteinizing hormone which induces the release of an egg from the ovary. Subsequently, a structure called corpus luteum forms on the ovary at the site where the egg was released. The corpus luteum produces progesterone hormone which arrests the endometrial growth and prepares the uterus for implantation of the fertilized egg. At this juncture one of two things may happen. If the egg remains unfertilized, the corpus luteum slowly breaks down and progesterone levels fall. This induces breakdown of the endometrial lining and menstrual bleeding starts. However, if the egg is fertilized and attaches to the endometrium, the corpus luteum does not degenerate and continues progesterone secretion, thereby maintaining the thickened endometrial lining. After a few weeks of pregnancy, the placenta becomes fully formed and takes over the function of progesterone secretion till the completion of pregnancy. Therefore, increased progesterone levels are seen in pregnancy. Levels of progesterone also fluctuates during normal menstrual cycle. Progesterone is secreted in much lower amounts in males, and is considered to play a small role in sperm development. Few cancers can also result in abnormal progesterone levels in men and women. 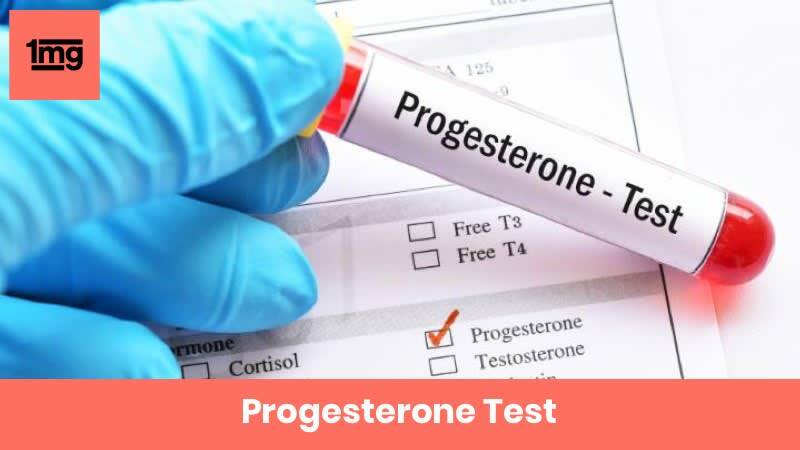 If the result of a single progesterone test falls outside the normal range, it cannot be considered an abnormal result since progesterone levels change continuously. Abnormal results appear if the patient’s blood progesterone levels fall outside the normal range in multiple subsequent tests. Q. What factors can affect the progesterone test results? Q. What other tests can be prescribed by your doctor in case of abnormal progesterone result?